About WhippedGreenGirl - A blog for the organic lover at heart! Sometimes, I can’t always afford them. So, I taught myself how to make DIY skin treats at home. SEE ALL DIY skincare shares! 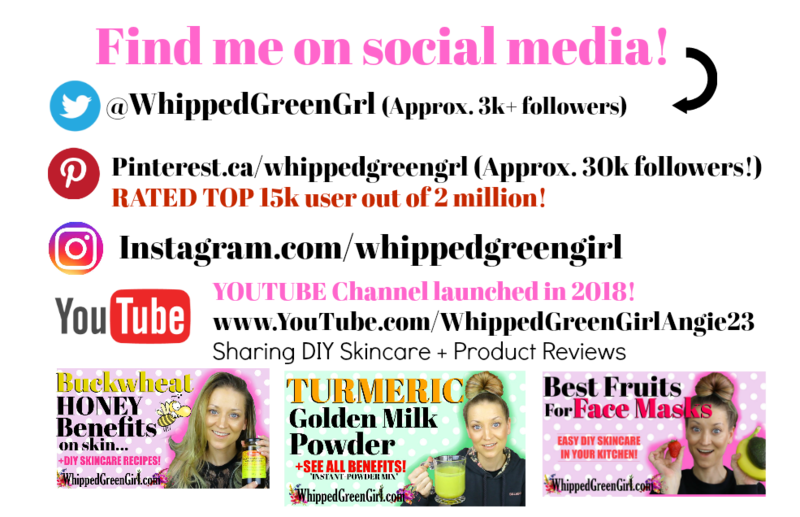 NOW, SEE DIY SKINCARE SHARES VIA MY NEW YOUTUBE CHANNEL! 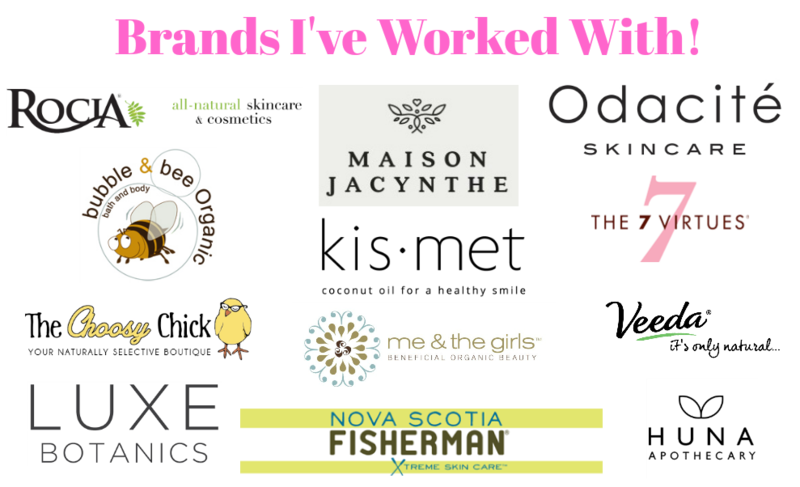 I’ve learned so much over the last +decade of blending; I love nothing more than sharing my favorite, organic, products or my DIY skin recipes I’ve perfected. Sure, it’s a skill that took me years to perfect- void of being a chemist… But if I pulled this off – so can you! SEE ALL MY Product Reviews! Always ready to #SUPPORTLOCAL #FAMILYRUN #ETHICAL companies! Grab your yoga mats, essential oil kits, and fairtrade eco-snacks! Let’s curl-up and talk about why organic lotions & potions are the way to roll! Want to be considered for review? Should you have a specific skin issue or type of DIY you’re thinking of making but not sure etc… Need a little guidance? Always happy to help, don’t hesitate to contact me. I can at least start by, pointing you in the right direction! PLEASE FOLLOW ALONG, I am so grateful! Finally, more DIY recipes and organic product reviews coming your way!